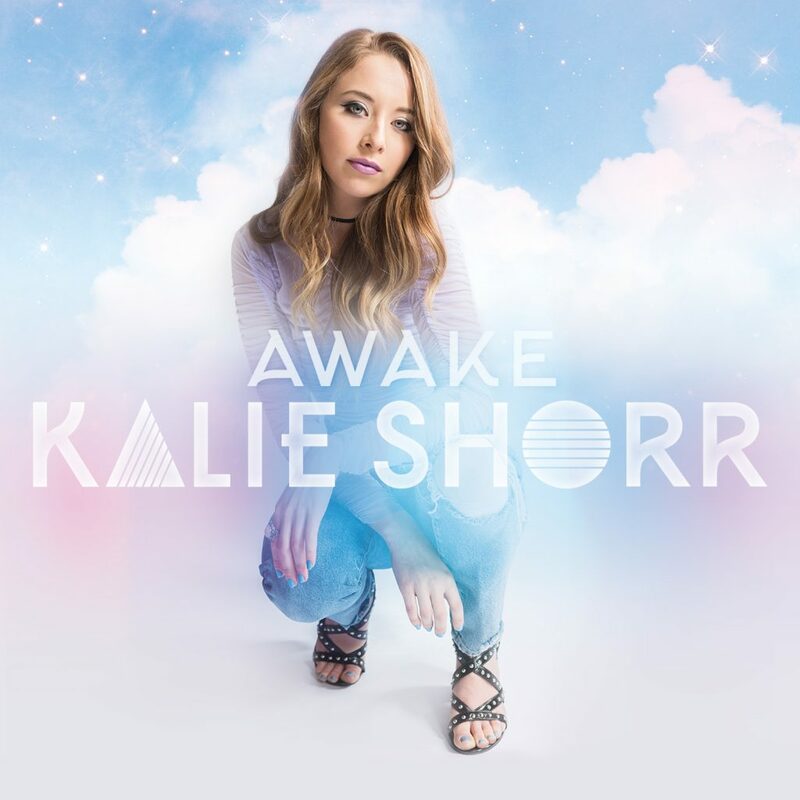 Crowned by many as the one to watch in 2018, CMT Next Women of Country artist Kalie Shorr is set to release “Awake” on January 26th. The highly-anticipated project features seven songs that truly showcase Shorr’s ability, passion and energy she injects into her music. “Awake” will be available for pre-sale on iTunes January 15th while the project’s first single “Two Hands” continues to be featured on SiriusXM The Highway’s “On The Horizon,” Radio Disney Country, TuneIn Country Roads and on prominent Apple Music playlists Breaking Country and Cool Country. Shorr will host an “Awake” EP launch party on Thursday, January 25th at The Back Corner. The event will be open to both the media and the public. To view the invitation, click here. Shorr, who was recently announced as support alongside RaeLynn on the CMT Next Women of Country Presents ‘Sara Evans All The Love Tour’, has been a powerful voice for women in country music and remains fiercely herself amidst adversity. Over the past month, she has been highlighted as one to watch by Huffington Post, TBK Magazine, Nashville.com, New England Country Music, Nashville Country Club, One Country, CelebSecrets Country and Nashville Gab. Shorr burst onto the Nashville music scene in 2016 with her self-penned hit “Fight Like A Girl”. The Portland, Maine singer-songwriter became a Sirius XM Highway Find and was praised by Spotify, CMT, Radio Disney Country, Taste of Country, and even Billboard magazine. In 2017, Kalie released her Slingshot EP to rave reviews and was named a “New Artist You Need To Know” by Rolling Stone, “The New Nashville” by Teen Vogue, and one of “2017’s Hottest Artists Under 25” by Taste of Country. Her new single “Two Hands” just premiered on Radio Disney Country and will be followed by a new EP in late 2017. Playing over 100 shows a year, Kalie’s message of female-empowerment has led to her being called the “next ‘Women of Country’ generation” [CMChat]. 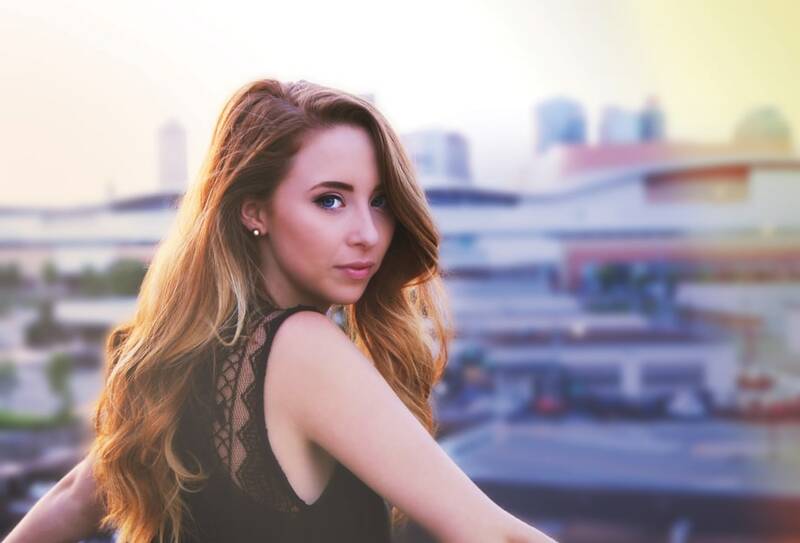 For a complete list of tour dates and to stay current with Kalie visit her website at www.kalieshorr.com and follow her on Instagram, Twitter, Facebook and Youtube.